We did it! 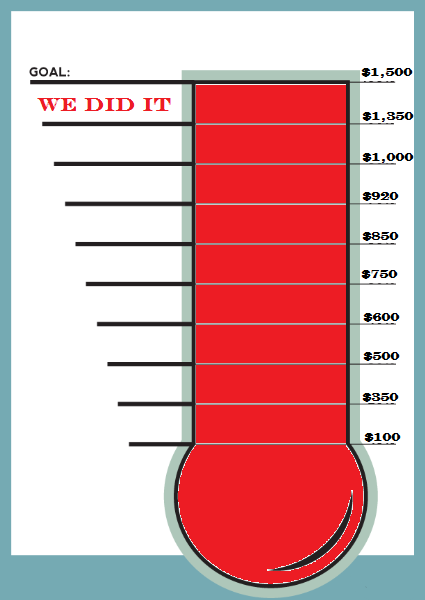 In just 13 days, we have raised the $1,500 needed to translate Paul Carolides’ book, “The Origins of the Orthodox Christians in Syria and Palestina”. This means in roughly two months’ time, Operation Antioch hopes to release, for the first time, an English translation of this publication FOR FREE online. From all of us, at Operation Antioch, thank you. Thank you for making this dream a reality. We would especially like to thank our top three donors who went above and beyond with their generously. ATTENTION SUPPORTERS – Please take a moment to visit: (http://stkatherine.net/orthodoxy/i-too-am-a-nazarene/), and support St. Katherine’s Greek Orthodox Church of Naples, Florida with their fundraiser to help the Christians of the Levant. All pin proceeds will be given to the IOCC (http://iocc.org/) to provide aid for those persecuted and impoverished in the Levant and Mesopotamia.